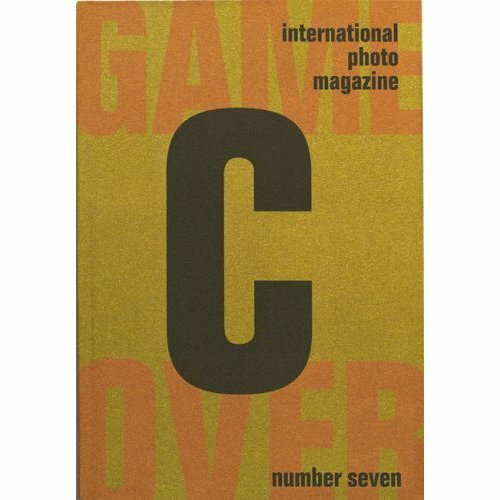 C International Photgraphy Magazine has dedicated part of its seventh issue to the Middle East, a region whose suffering and turmoil have overshadowed its artistic achievement. The magazine has collaborated with groups of young Arab and Jewish artists who use photography to establish relationships which would be very diffi cult to create outside the artistic sphere. In the Collector section, we present previously unpublished archives, which preserve the visual memory of the Middle East. C International Photgraphy Magazine has set up a new initiative in conjunction with Tisch School of the Arts at New York University. The aim of the project is to encourage a new generation of academics and students to take part in the debate surrounding contemporary photography. The Persuasive Image, the winning entry in the essay competition associated with this initiative, is included in this edition. In this issue, the magazine has sought a rapprochement between East and West, giving its readers a taste of the vibrant state of modern photography.